Frachtstück started out as a masters thesis for the course Industrial Design at Hochschule für Bildende Künste Braunschweig. My partner and I decided to focus on issues we are passionate about – bicycles and sustainability. 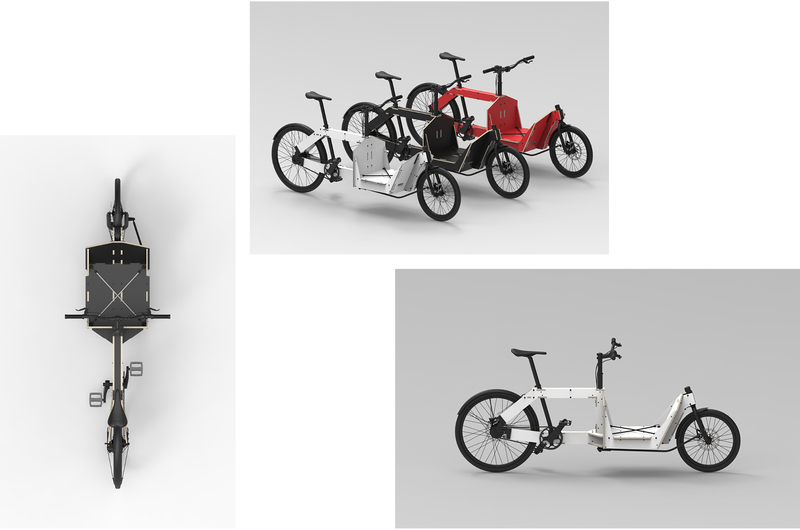 We wanted to design a cargo bike, as they are a very sustainable way of transport. 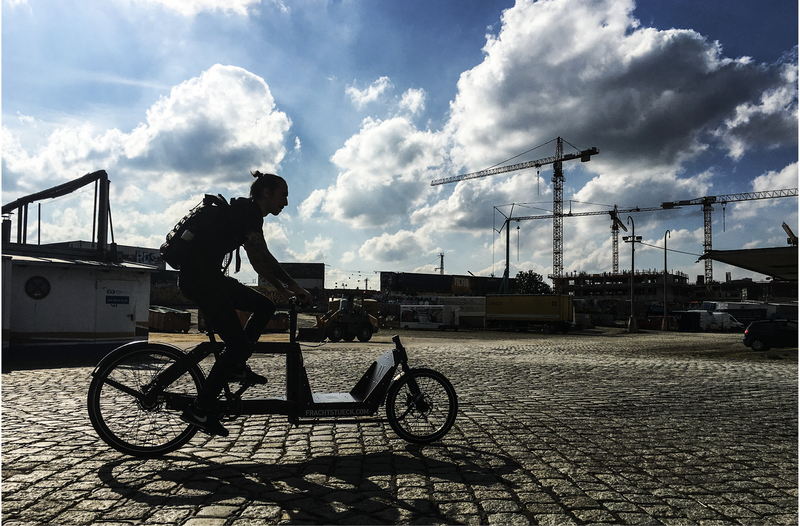 But, we wondered, do cargo bikes get manufactured in a sustainable way? 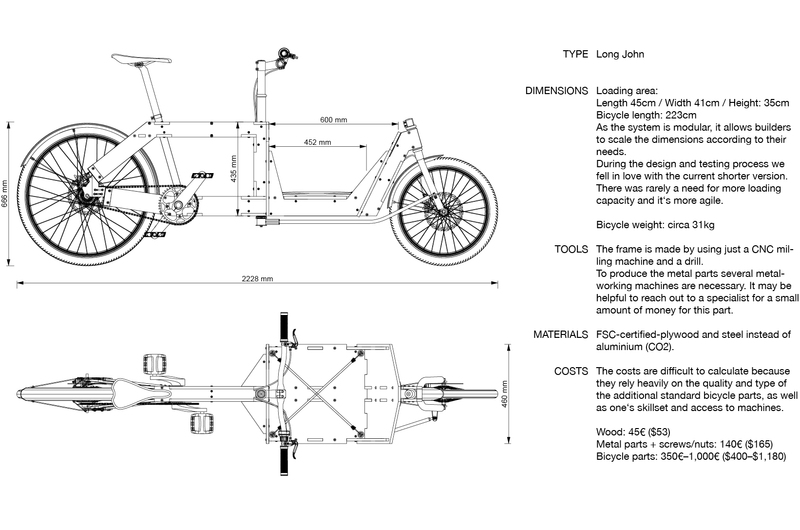 The design question we wanted to answer was – How can we produce a more sustainable cargo-bike frame? 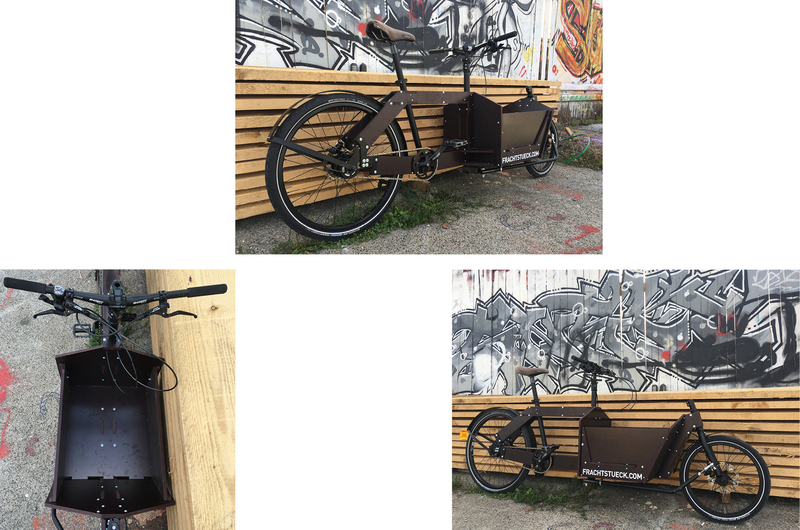 Our third prototype is working very well and the weight is competitive with aluminium cargo-bike frames on the market. 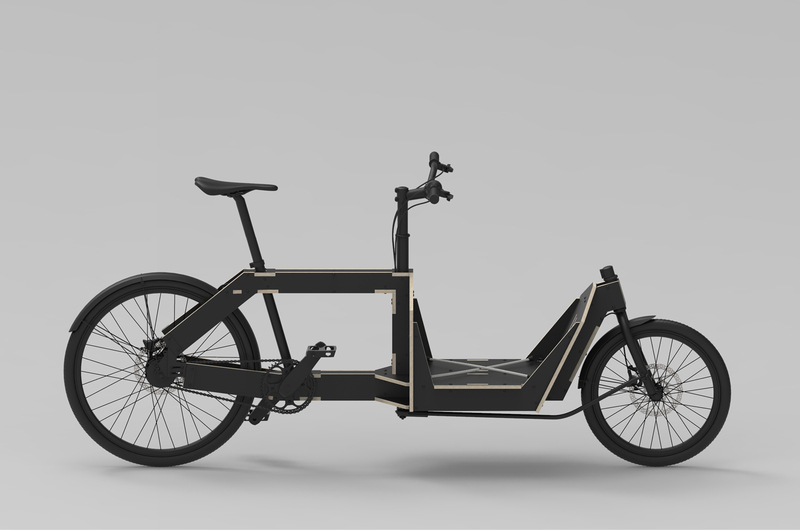 The design allows an openness for customisation and personalisation of the frame to the user‘s needs. Replacing parts or disassembling the frame is also possible if needed. We would love to see our concept global! 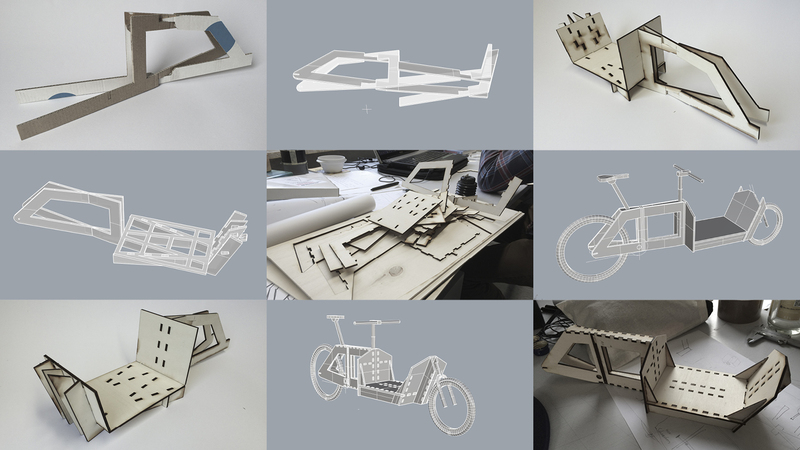 Makers can create the bike with different materials or sheets of local plywood. 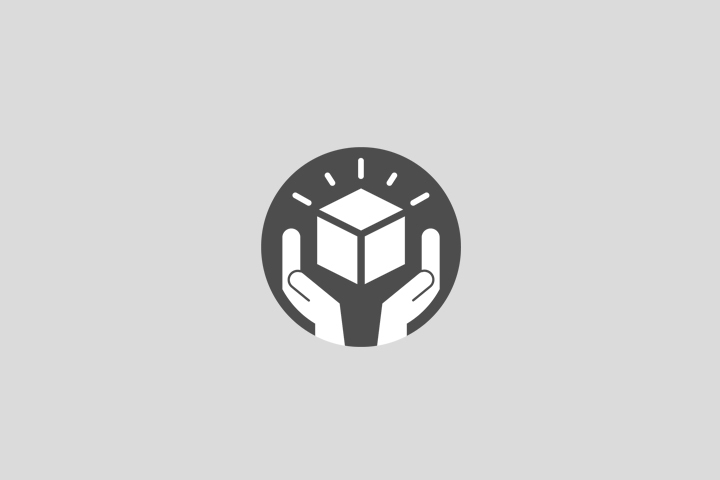 Our design files are open source and are free to access online. Please find the full length manual at the link below. Check out our DROPBOX folder to download all the files you need to make your own Frachtstück. For example, aluminium production takes over 120 times the amount of energy that it takes to produce wood sheets. It can be that bauxite, the base material of aluminium, gets extracted in Australia, shipped to China for the manufacturing of aluminium and then sent to Taiwan where many frames for the European market are produced. 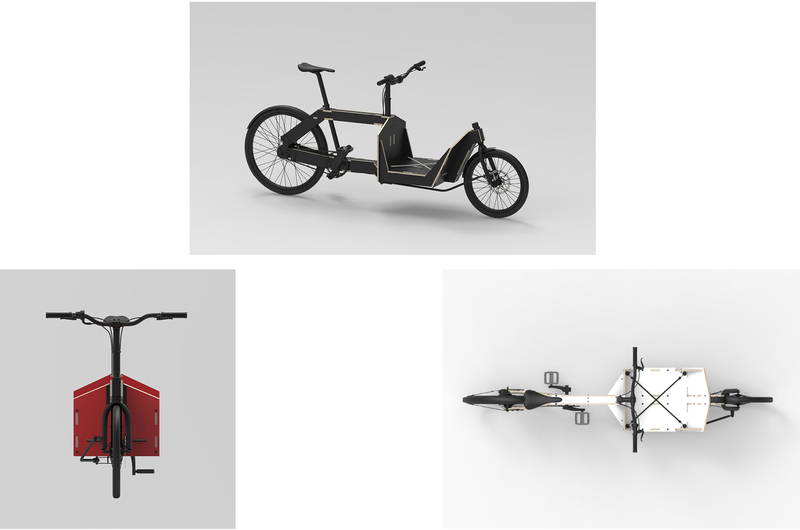 Our most promising approach to transform our concept to design is a digital file which makes it possible to manufacture a cargo-bike frame locally anywhere in the world. The idea takes advantage of the increased availability of digital fabrication through maker spaces and similar facilities. We developed a modular connector system where pieces of 12mm waterproof plywood are plugged together and get fixed through bolts. The design allows the user to make or to get a frame from one sheet of local plywood through the use of a CNC milling machine.